The Boy is just a doll; It’s not even a scary doll! The Boy is for those diehard horror movie fans who will want to watch anything to keep their appetite full. 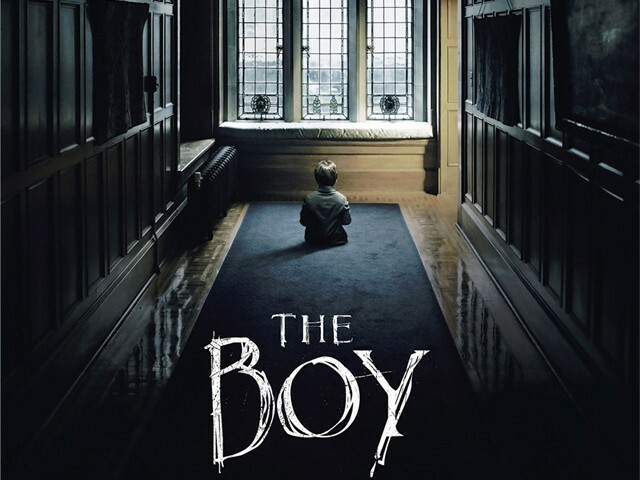 The Boy is a new addition to the long running psychological horror genre of movies. 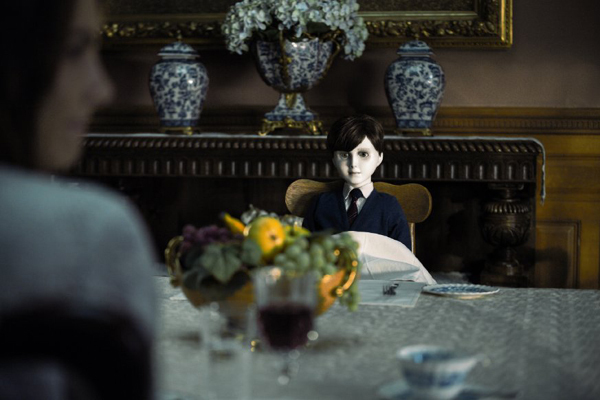 Directed by William Brent Bell (The Devil Inside) and starring Lauren Cohan from the TV series, The Walking Dead, The Boy delves into the story of an American nanny hired by an English family to look after their son, who in actuality is a life-sized doll. The audience might expect to see a boy, as the title suggests, but you won’t. It’s just a plain simple doll. 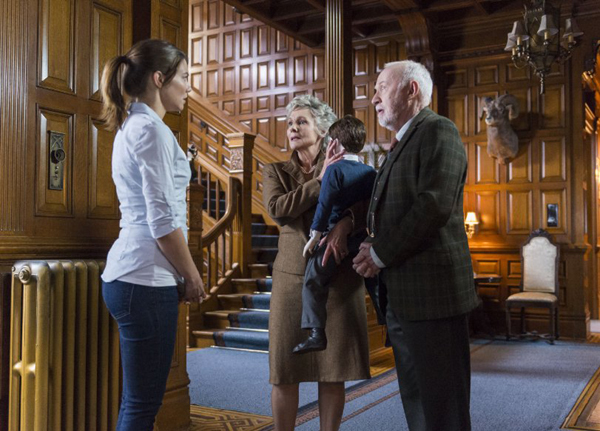 Lauren Cohan, Diana Hardcastle and Jim Norton. The story line may seem more or less like Annabelle (2014), but trust me when I say Annabelle was way scarier and entertaining. The Boy, on the other hand, comes across as a family drama, definitely not an actual horror movie. 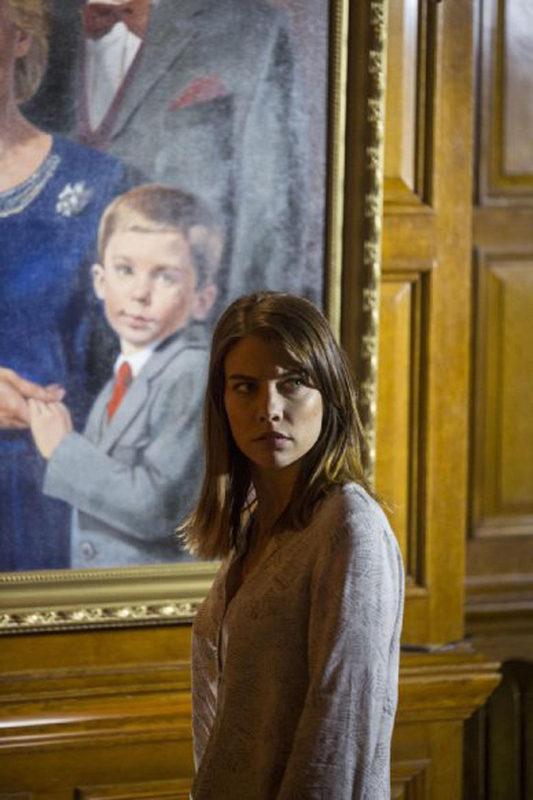 Lauren Cohan is a powerhouse of talent. I mean, have you seen her in The Walking Dead? She is brilliant, but her character, Greta Evans falls short of saving this movie from being a complete disaster. It would be unfair to say the movie is a complete failure; it does have a few interesting moments, but the movie cannot be termed as truly frightening. Although I must say the scenes where Greta is interacting with the doll are quite commendable. Maybe if the writers had spent more time focusing on character development and had chosen to include scenes that cause fear rather than wonder amongst the audience, the movie could have lived up to its expectations. Also, I really don’t get why this one is being sold as a psychological horror. The Sixth Sense (1999) and Silence of the Lambs (1991) are psychological horror movies. There is nothing psychological or horrific about The Boy. 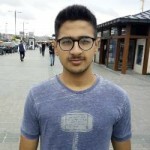 The movie could have been so much better considering the setting and the talent in hand, but it fails miserably and gives the audience nothing memorable. Even the allegedly scary doll is not scary. It’s just a doll. After an hour of playing hide-and-seek with the doll, one expects a lot from the climax, but in this case the climax does not do any good for the viewers or for the movie itself. 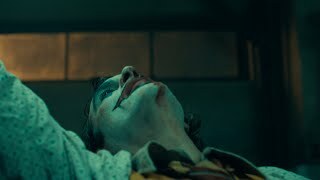 The movie does have a surprise ending which intends to be the big reveal, but falls flat on its face ending up being a failed attempt to shock the audience. Diana Hardcastle and Jim Norton. 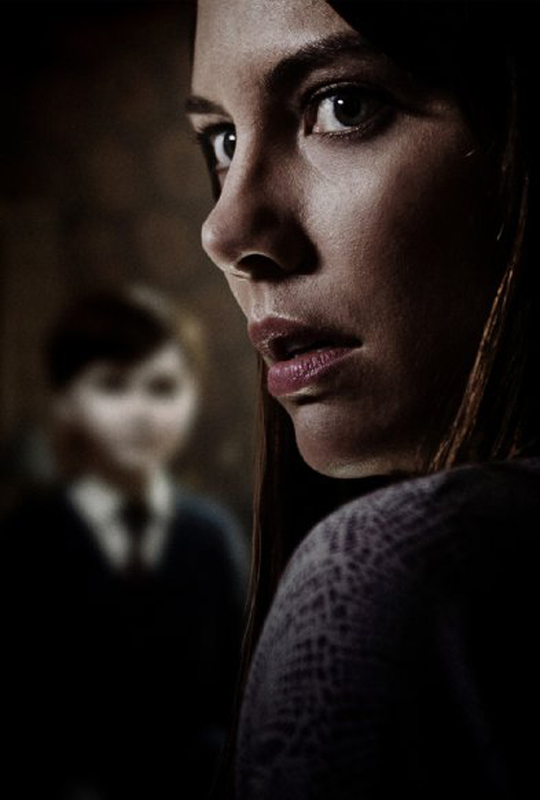 Overall, the The Boy is for those diehard horror movie fans who will want to watch anything to keep their appetite full, but if you want to watch this because you enjoyed horror movies like The Conjuring (2013) or the Insidious trilogy in the past then stay away from this one. 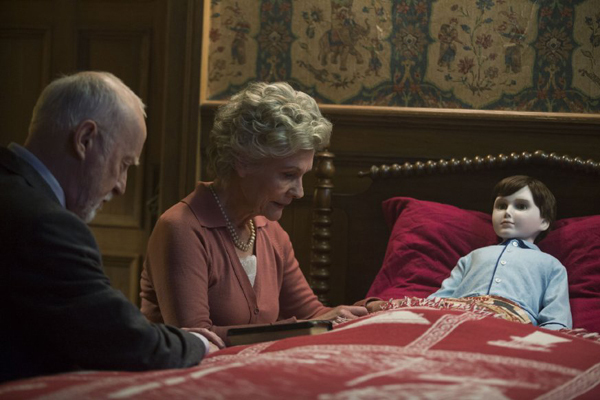 The Boy is far from a spine-chilling movie. Did you think The Boy (2016) was scary enough to qualify as a horror movie?